Well, Seth, this brought tears to my eyes! Thank YOU for your inspiration and mentoring. Can't wait to see you in February. Hopefully no snow/ice storms to intervene. I'm looking forward to taking some more of your classes this year! seth, as usual, you give me quite a lot inspiration! i love taking your classes and purchasing your products! thank you for everything and for bring nyc to me! Thanking all your customers/students/friends for your success in such a generous way is heartwarming as it is smart business and I mean that most sincerely. You are successful because you remain you, always, true to yourself. I am glad to be taking this ride we call life with you in it as well. Even though we have not met in person do not claim to have any special ties to you personally, you always come across as genuine. Your many fans and followers must feel the same way too. As a stereotypical Brit say, "Good show old chap, good show." 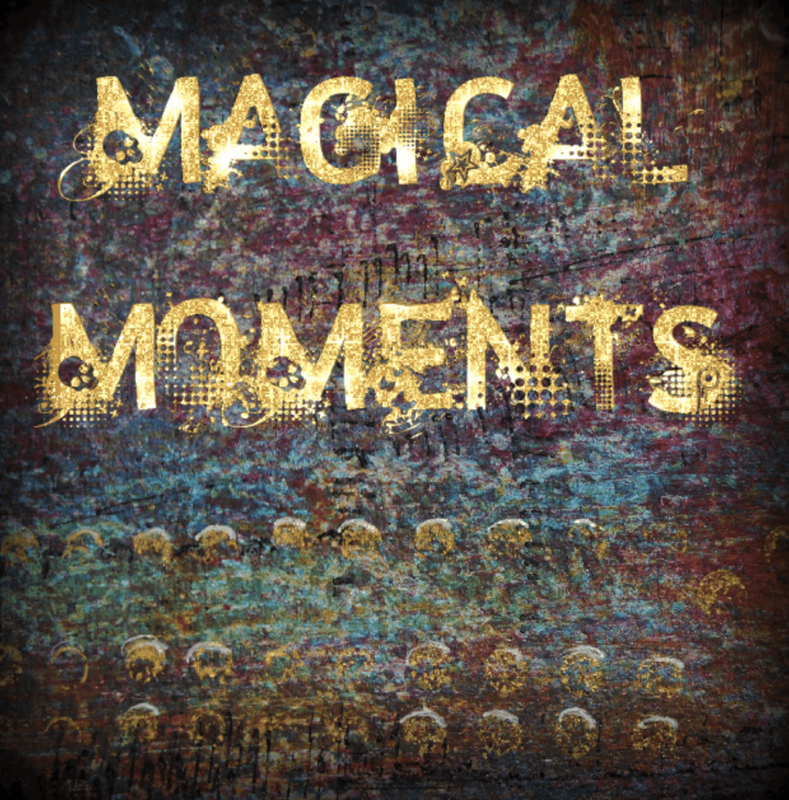 What a beautiful piece Magical Moments is and thanks for all the inspiration you give! Hi Seth! It was wonderful seeing you at Creativation and watching you work your magic. It's always amazing to see you create a piece from scratch and watching it come alive, and all the pieces meld together beautifully. Ah, to have your talent. I look forward to stocking more of your products in our online store this year! Hi Seth, love your post,all your new products and the hope if learning from you. I just made a small order my email attached. Please send me New Mexico info. Congratulations on this new year and your awesome! Thank you Seth for all that you bring / give to our lifes through your art and by always being YOU! I wish nothing but the best for you in all areas of your life and hope 2019 sees you experenced many magical moments .